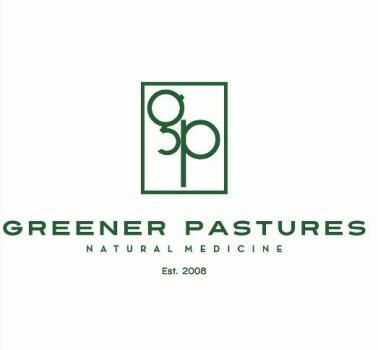 At Greener Pastures, we are dedicated to providing high-grade medical cannabis to our customers. Committed to helping improve the health of our customers, our marijuana dispensary has set the bar high with our high-quality medical cannabis products. We carry the highest-quality cannabis edibles, cannabis flowers, marijuana and more!